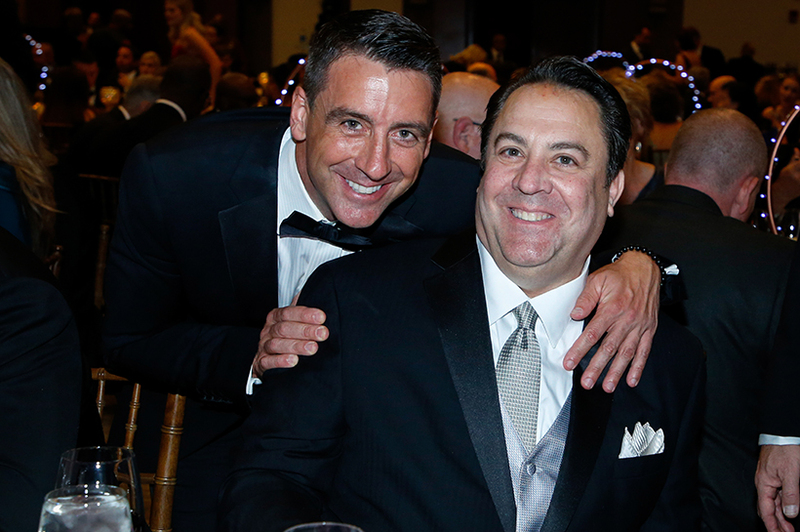 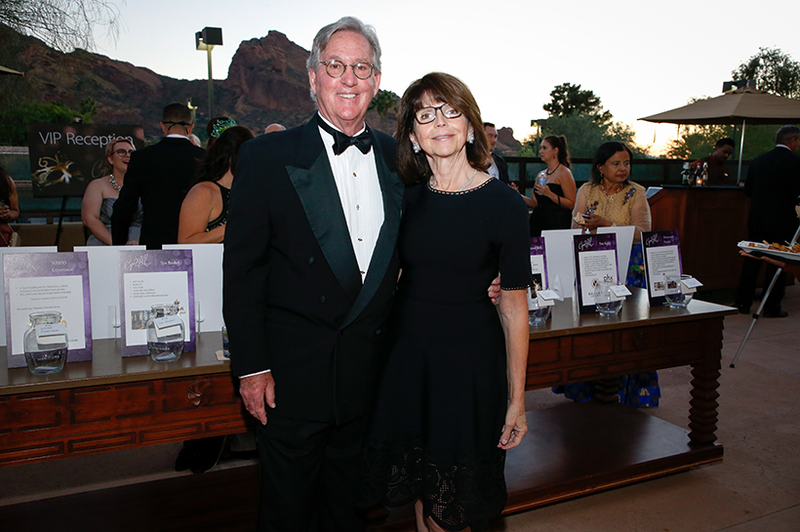 A record-setting crowd of 680 guests raised $675,000-plus at the Maricopa Health Foundation’s 15th Annual CopaBall on Oct. 27. 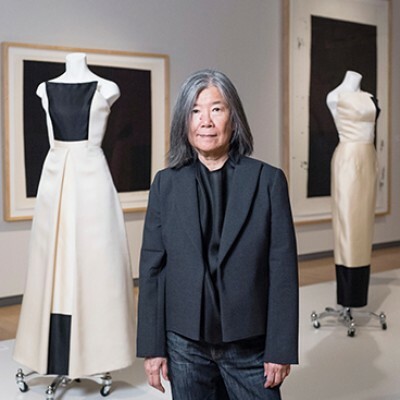 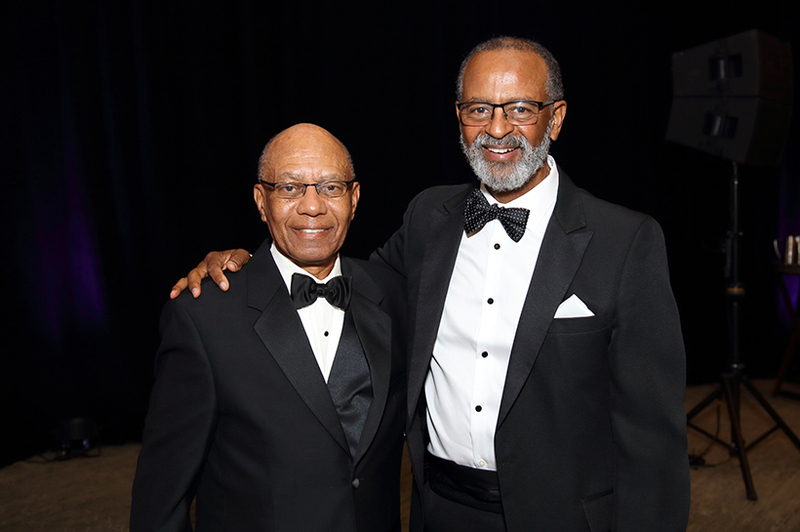 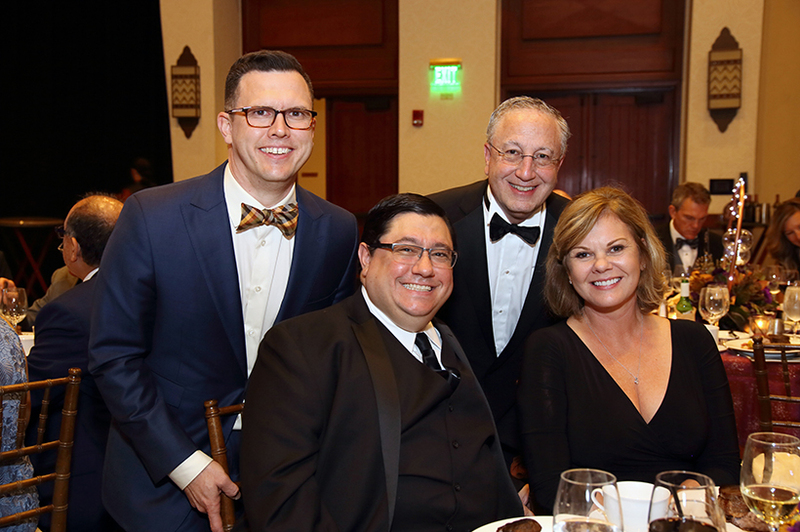 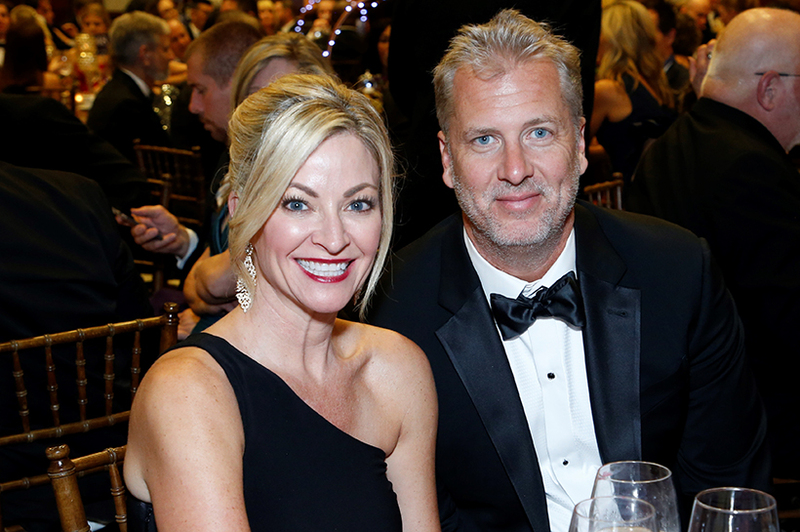 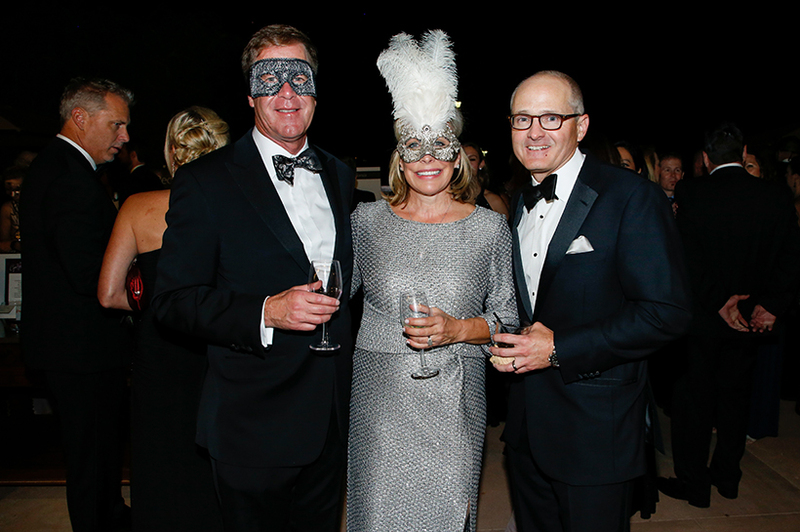 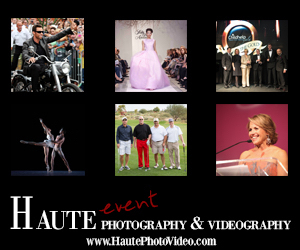 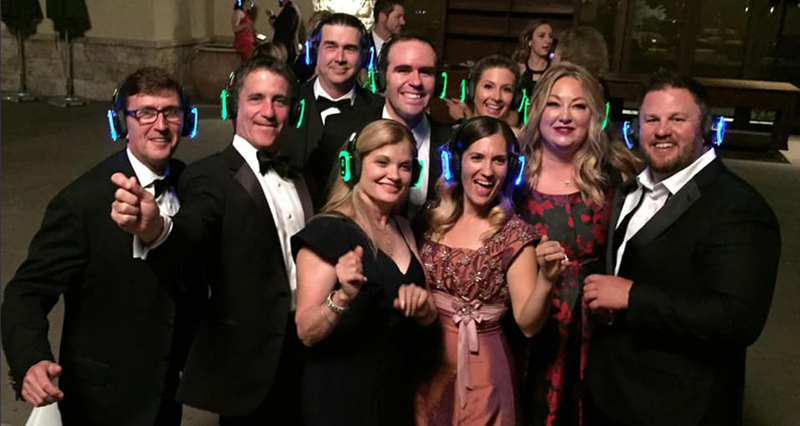 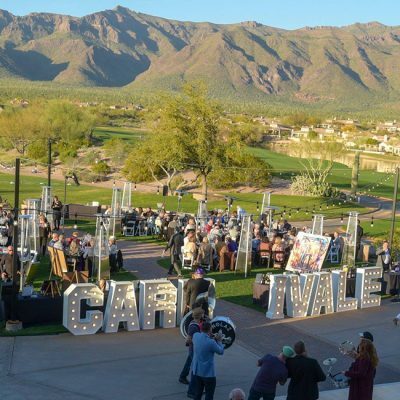 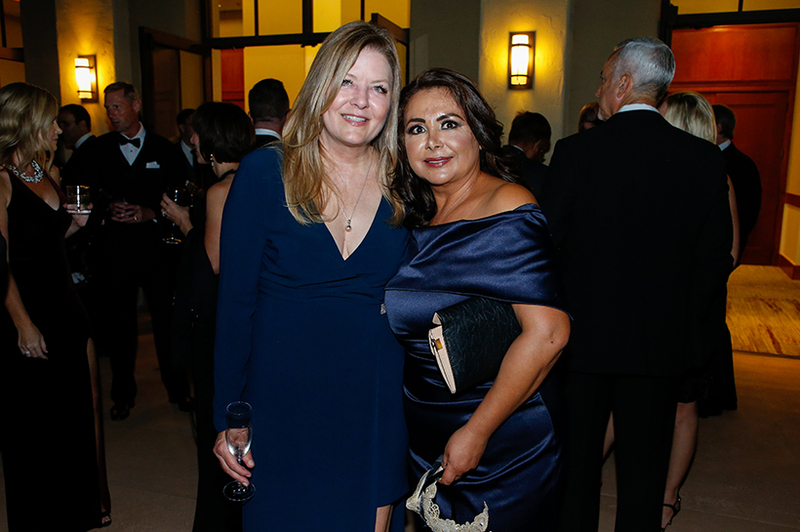 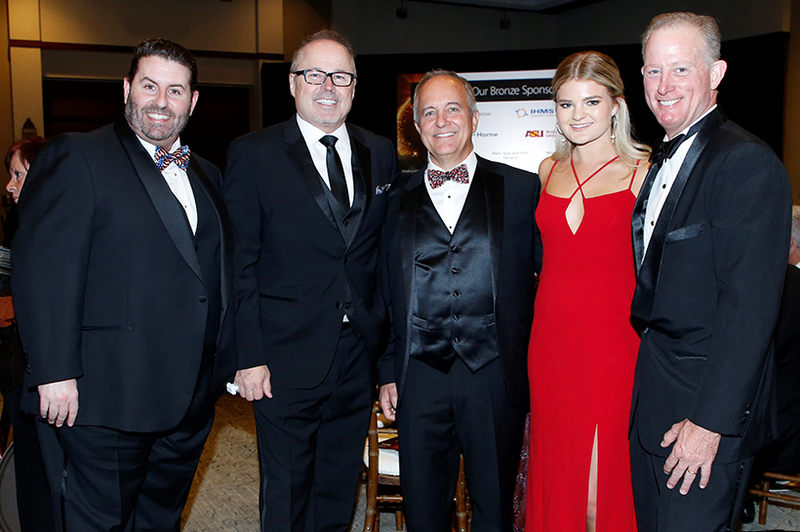 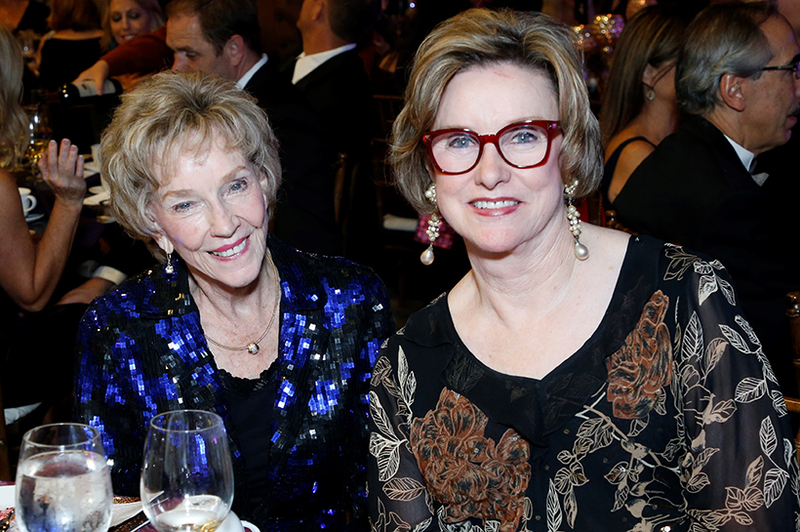 The black-tie masquerade ball, themed “Imagine Our Future,” raised awareness and funds for community programs at Maricopa Integrated Health System, Arizona’s only safety-net health system and public teaching hospital. 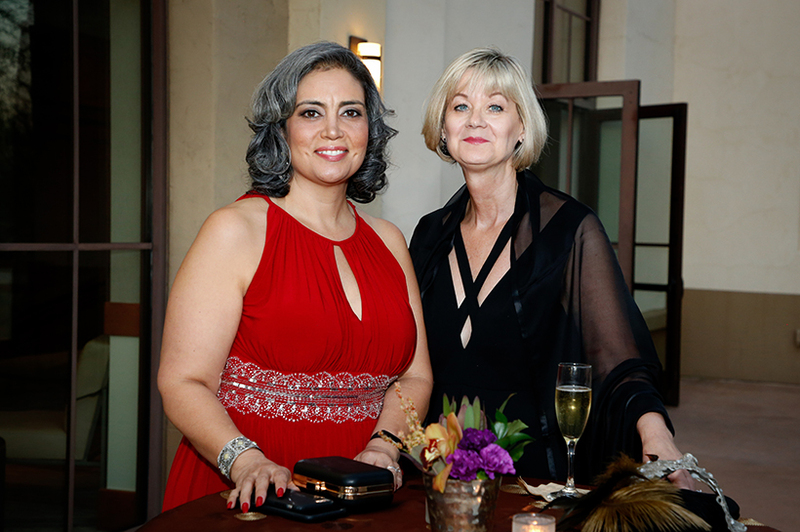 The evening shone a spotlight on MIHS’s current and future Family Learning Centers and the role they play in our community’s health. 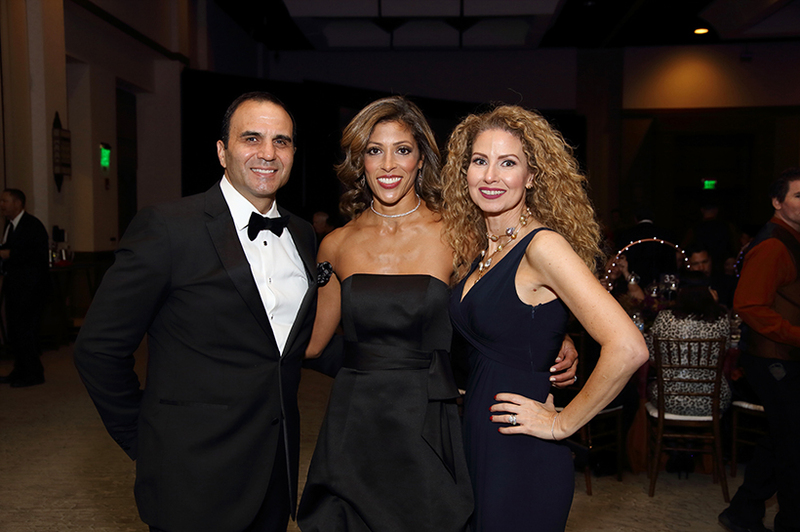 Fox 10’s Kristy Siefkin emceed the evening. 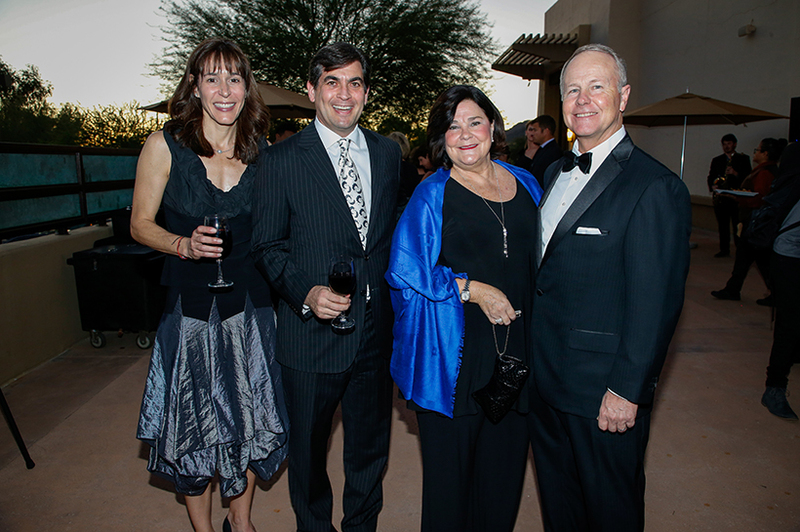 Speakers included Steve Purves, MIHS president and CEO; Nate Lowrie, Maricopa Health Foundation CEO; Dominica Valencia, MIHS Family Learning Center Coordinator; and Marilee Dal Pra, First Things First CEO. 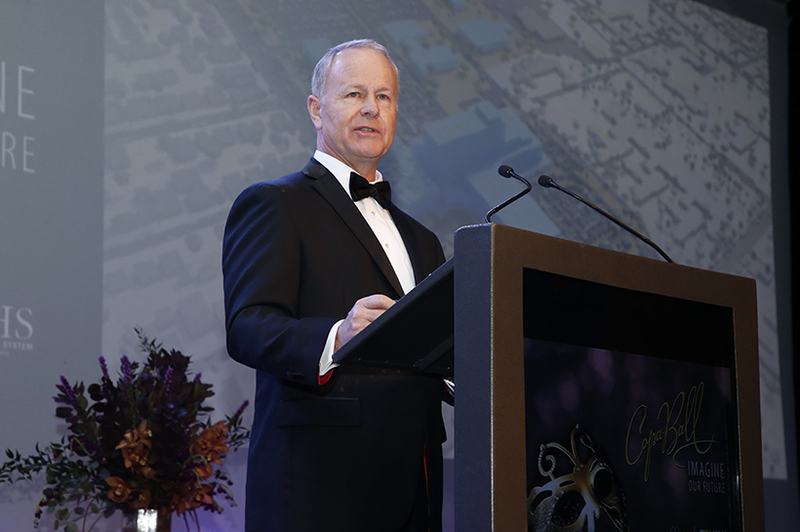 During the evening, Purves announced that MIHS will become Valleywise Health in mid-2019. 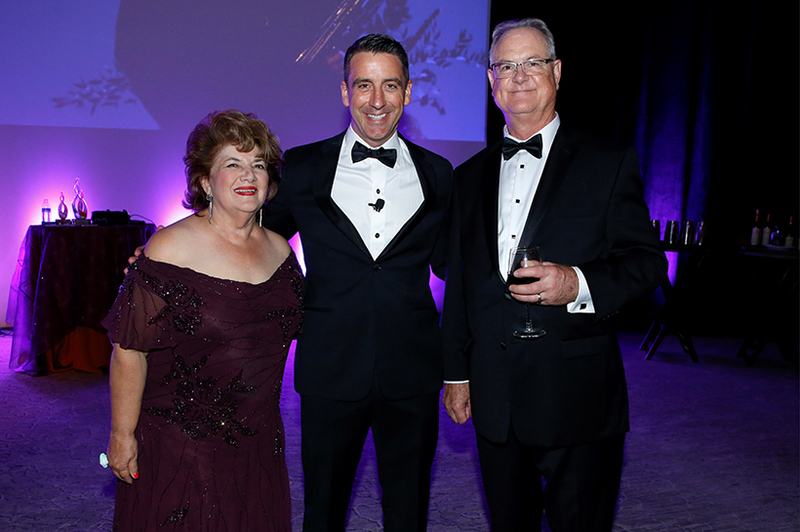 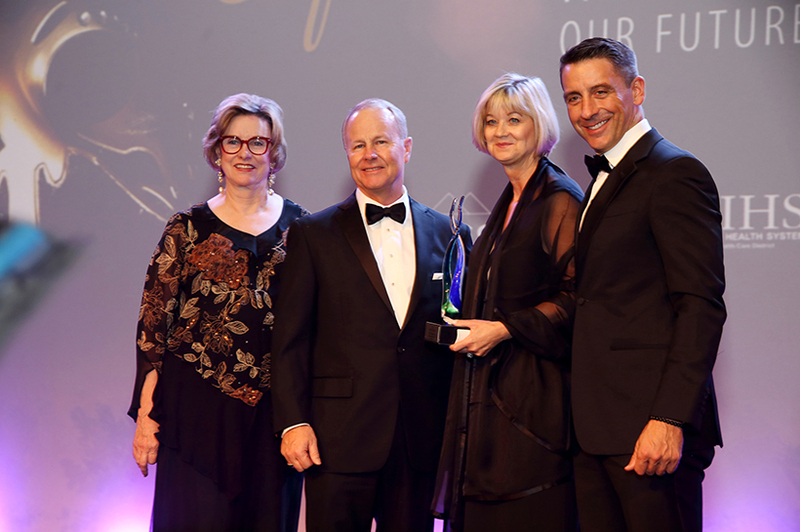 Presentations included The 2018 Arizona Legacy Award to First Things First, the Joey Ridenour Nursing Excellence Award to Patricia Kardos, MSN, RN, CCRN, and the J. Kipp Charlton Physician of Excellence Award to William Johnson, M.D. 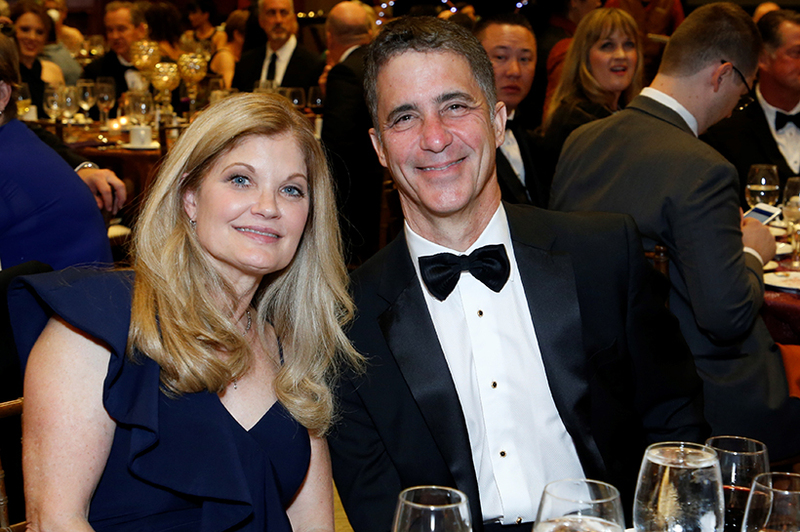 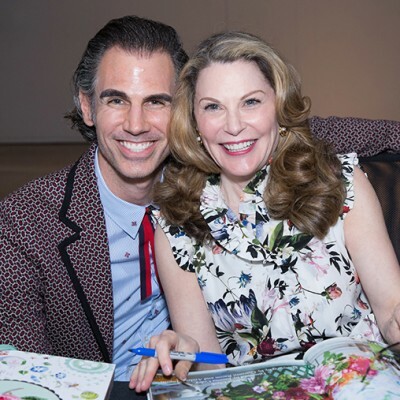 Jill and Jim Ganem, M.D.